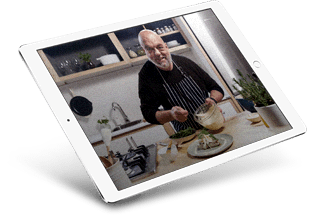 Join professional chefs, including Peter Goffe-Wood, Sarah Graham and Franck Dangereux, in a series of online cooking courses. Through a series of video tutorials, you'll learn to master popular recipes, techniques and cooking styles from the comfort of home and at your own pace. Interested? Try us out free. 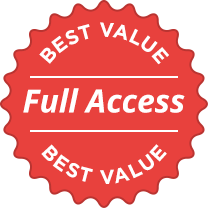 Get unrestricted access to all Online Cooking School courses - video tutorials, course notes, guides and quizzes - worth over R3,000!